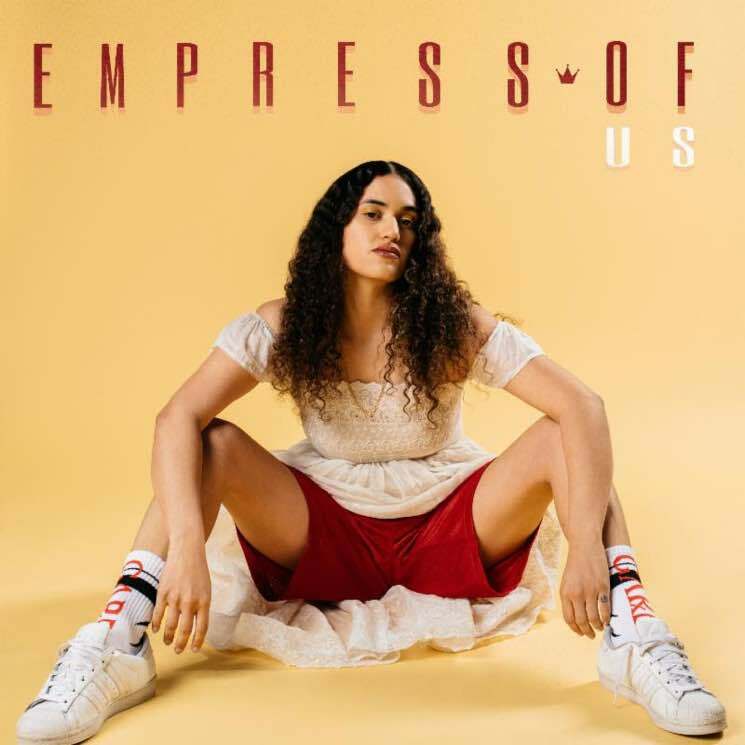 Three years on from her breakout debut, Me, Empress Of (Los Angeleno Lorely Rodriguez) has returned with sophomore record, Us, a progression into pop that straddles the line between subtle and explicit. Rodriguez has honed her skills as a songwriter, crafting nimble tracks with highly visual lyrics, tracing her personal experiences in a way that heightens their relatability. The bounding bass line of "Just the Same" encapsulates this, as Rodriguez calls, "Say you see me, like I see you / If you'd believe me, I'll believe you." She expands the range of her lyricism through singing in both English and Spanish on singles "Trust Me Baby" and "When I'm With Him," the latter serving as a highlight of her catalogue: a steady, guitar-inflected recognition of emotional distance. Its title belies it's power, but "I Don't Even Smoke Weed" is one of the album's most accomplished tracks. Using deceptively simple phrases, Rodriguez communicates the warmth and openness felt with a partner who fully understands her, amidst textured beats and a range of synth tones. "All For Nothing" harkens back to the dramatic production on Me, while "I've Got Love" is unabashed and the best kind of earworm — chock full of insistent vocals, beats and bass.